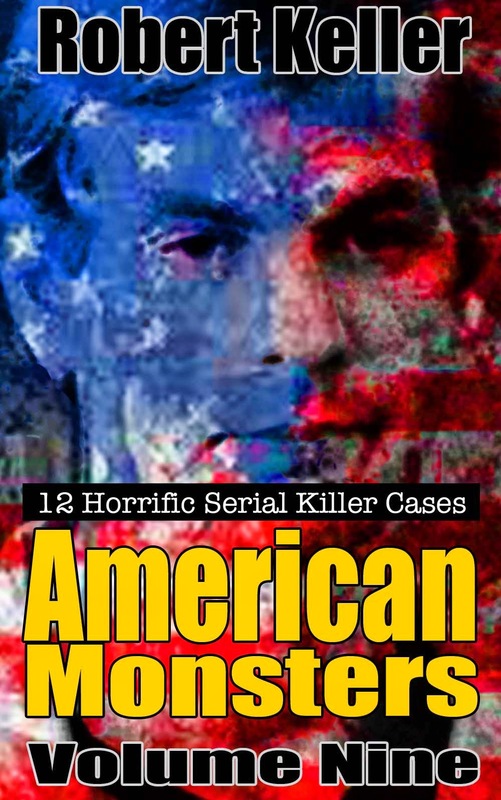 Arguably one of the most depraved medical serial killers in history, Michael Swango was a doctor from Tacoma, Washington who poisoned at least 30 of his patients and colleagues. 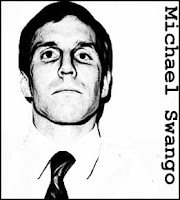 Swango began his murderous career while serving an internship at Ohio State University in 1983. Nurses began noticing that apparently healthy patients became seriously ill and died whenever Swango was around. They reported their concerns to administrators but were accused of paranoia. In July 1984, Swango was working as an Emergency Medical Services technician in Illinois. Soon, many of his colleagues began noticing that they became violently ill whenever Swango made coffee for them. They took their concerns to police and Swango was arrested after donuts he’d brought in for the staff turned out to contain traces of arsenic. Swango was convicted of aggravated battery and sent to prison for five years. He was released in 1991, thereafter forging documents so that he could work as a doctor again. In 1992, he began working as at the Veterans Affairs Medical Center, in Sioux Falls, South Dakota under the alias David J. Adams. However, he was soon exposed as a fraud and asked to leave, although no charges we filed. Next he showed up at the Northport Veterans Administration Medical Center in New York. Sure enough, patients soon started dying there. Swango was discharged from his latest position in October 1993. A year later he surfaced at the Mnene Hospital in the African country of Zimbabwe. After seemingly healthy patients started dying, Swango was arrested and charged with murder. He fled before the trial. He next obtained a job in Saudi Arabia using a false resume but was arrested at O' Hare Airport in Chicago, during a stop over while on route to the Middle East. 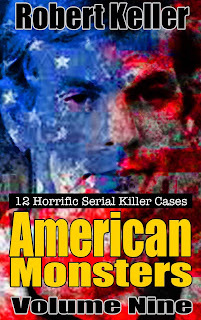 Tried in July, 2000, Swango admitted murdering three of his patients. He was sentenced to life imprisonment without the possibility of parole. He is suspected of as many as 60 murders.